Follow your passion and turn it into a fulfilling career! 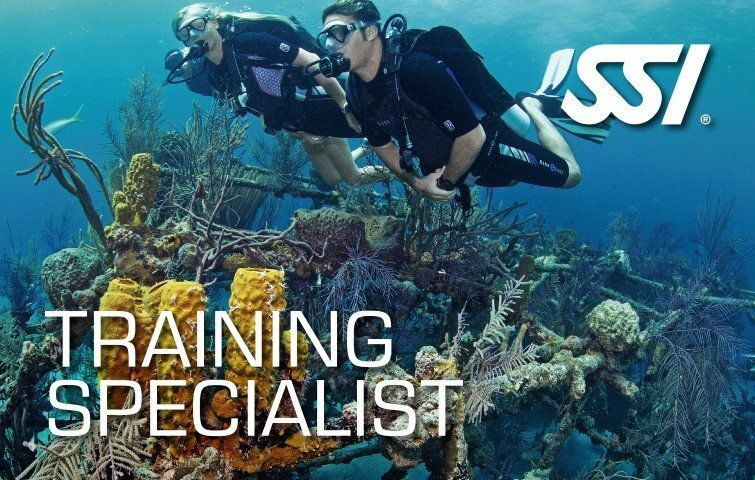 SSI Dive Professional pathway offers a myriad of opportunities to develop your skills and further your diving career. Earn a living by doing what you really love anywhere around the world! 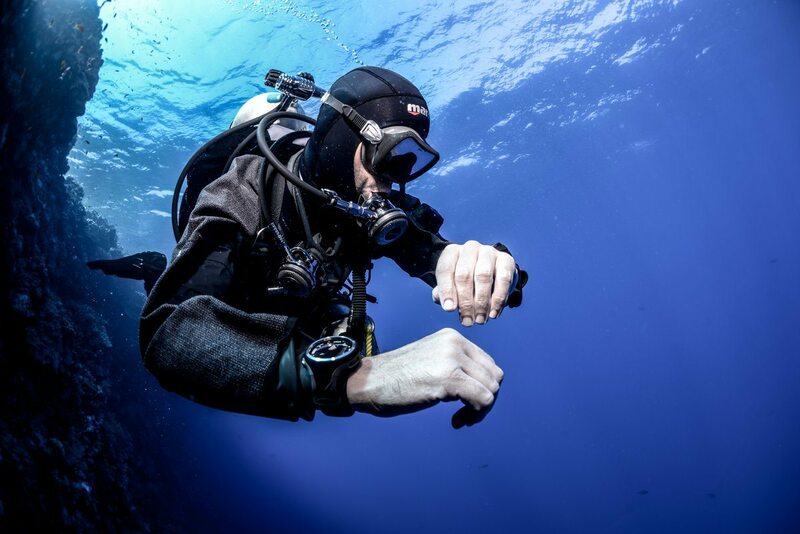 Evolve beyond a Recreational Diver. 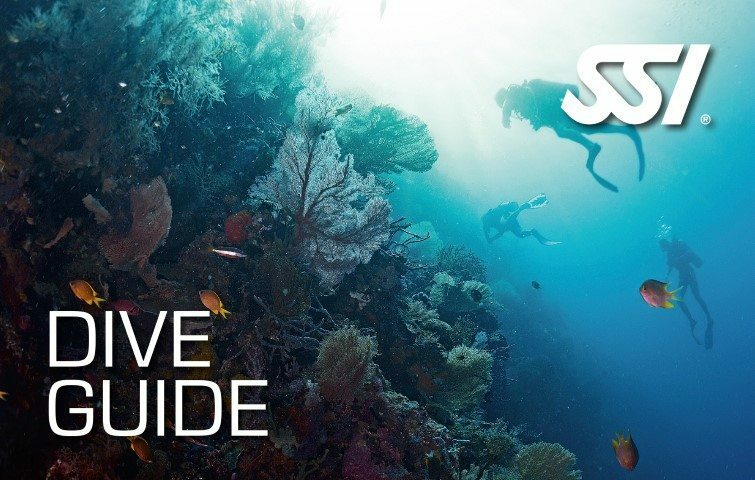 The Dive Pro Career pathway begins with the Dive Guide Programme. From there, advance on to the position of Divemaster, then Dive Control Specialist and eventually Training Specialist. This is the dawn of a new avenue to spread your love for Scuba! Progress from a Dive Pro to an Instructor Career pathway. Enrol in the Instructor Trainer Course (ITC) and obtain your Open Water Instructor rating. 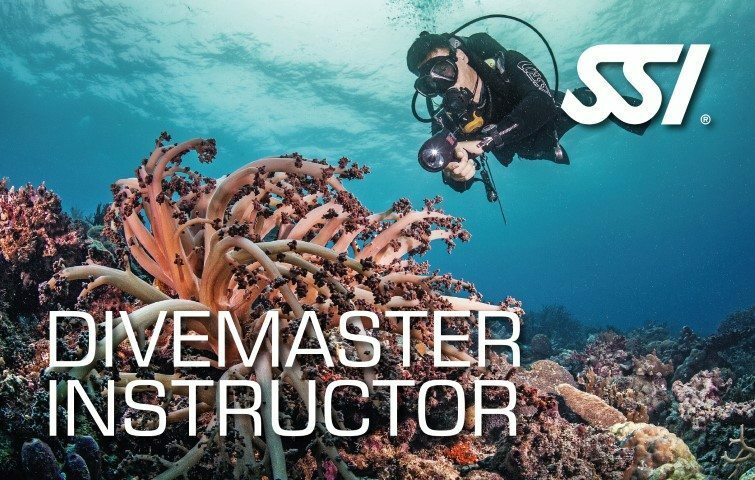 Grow into a Specialty Intructor, Advance Open Water Instructor and even a Divemaster Instructor. Inspire new divers and welcome them into the community! Strive towards the pinnacle of SSI’s dive professional training. 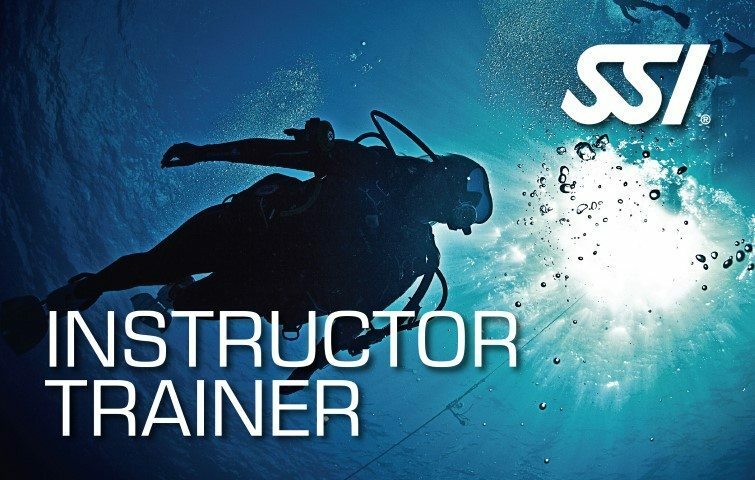 Continue on to the Trainer Career pathway with Dive Control Specialist Instructor, followed by Master Instructor and ultimately, achieve the coveted rating of Instructor Trainer. Empower yourself and others to positively impact the dive industry! 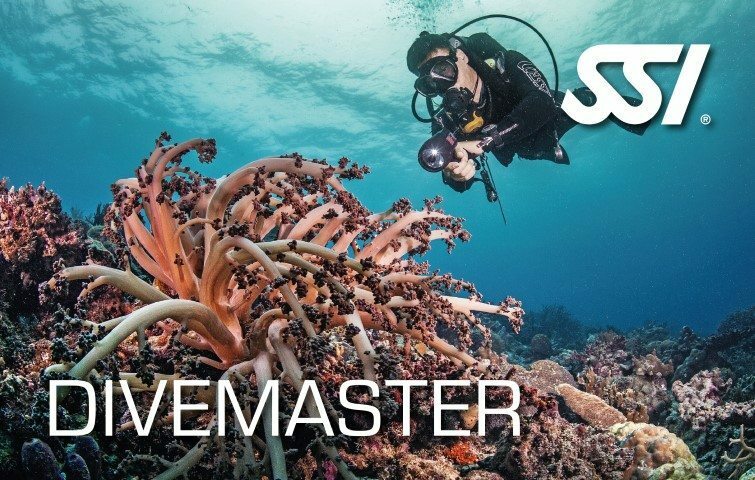 Develop both the leadership and diving skills coupled with strong theoretical background to launch your professional dive career as a Divemaster. 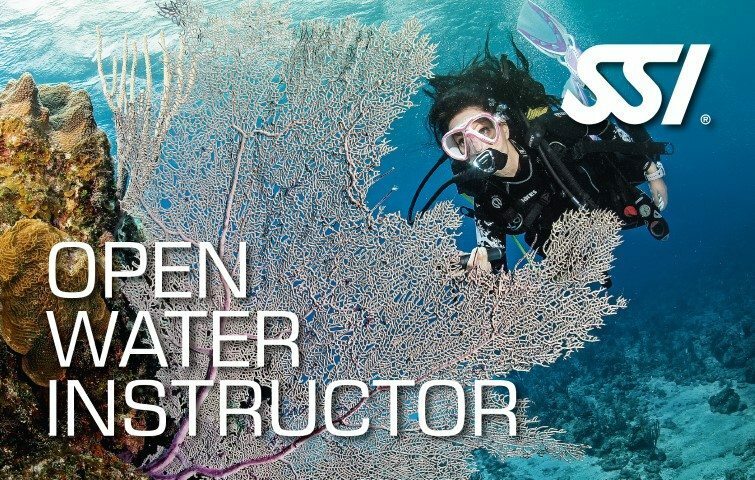 You can assist SSI Instructors with pool/confined water and open water training under their direct supervision and guide divers all over the world. This program will enable you to lead and guide certified divers.The goal is to create well-prepared, versatile and marketable Dive Professionals. Additionally, after passing the Snorkeling Instructor program, a Dive Guide can teach and issue Snorkeling certifications. 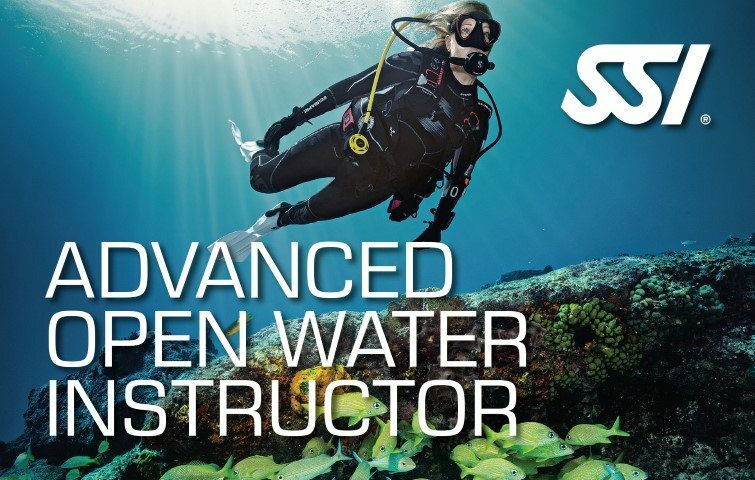 Enroll in the program and learn the SSI Teaching System and philosophy, how to assist with Open Warter Diver programs, and how to independently teach a variety of SSI training programs. Once certified, you are able to teach Scuba Skills Update, Snorkeling and Try Scuba (Pool Only). Step up from a Dive Control Specialist to a Training Specialist and co-teach certain SSI Specialties with an SSI Instructor. These SSI Specialty programs include: Boat Diving, Digital Underwater Photography, Navigation, Perfect Buoyancy, and many more. Following the Dive Control Specialist certification, you can enroll in the Instructor Training Course. Upon passing the Instructor Evaluation, you will be a certified Open Water Instructor. You are then able to teach and issue certifications for Open Water Diver, Advanced Adventurer and other programs. Work towards Specialty Instructor after attaining your OWI certification by attending Specialty Instructor Seminars or co-teaching Specialty Programs with a qualified instructor. 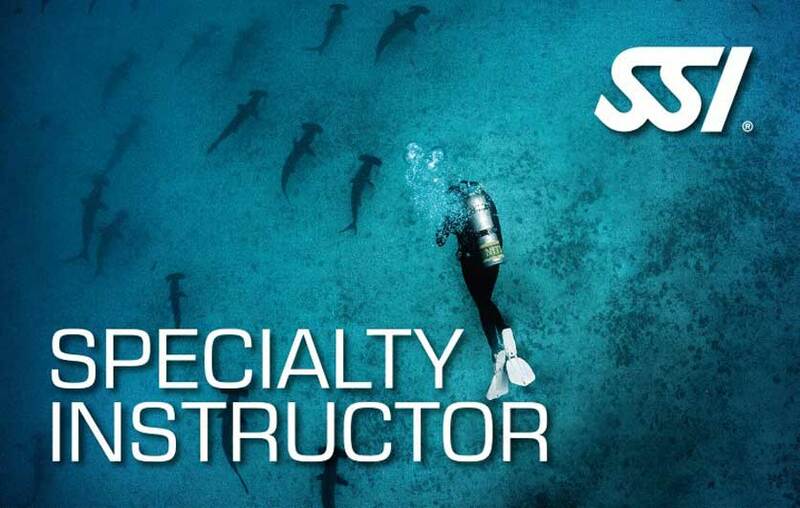 The specialties you hold as Training Specialist will be automatically upgraded to Specialty Instructor. Attend seminars and get certified. 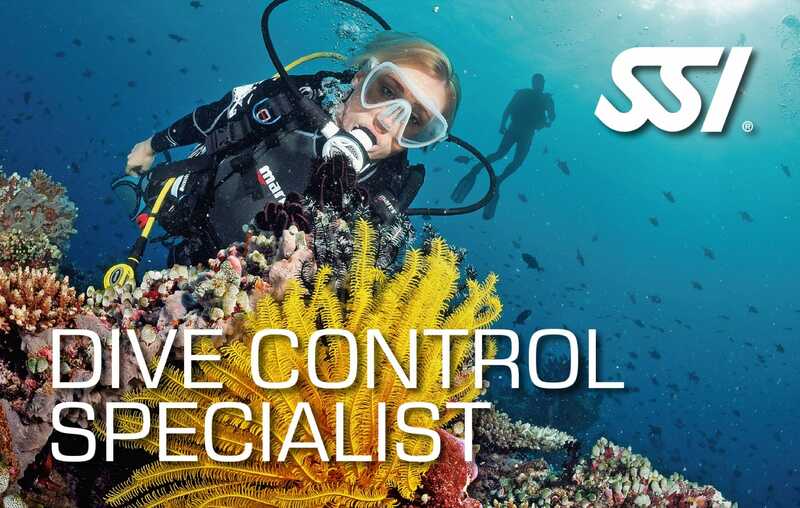 You can now train Dive Control Specialists (Assistant Instructors) and assist in Instructor Training Courses (ITC). You as a Dive Control Specialist Instructor can also conduct Instructor Crossovers after Upgrade and Crossover training. Clock 150 certifications of various ratings and at least 250 logged dives and you will be automatically upgraded to Master Instructor. SSI honors your training experience and looks for your input on future developments. Play an active role in SSI Product Reviews where your input will be beneficial. 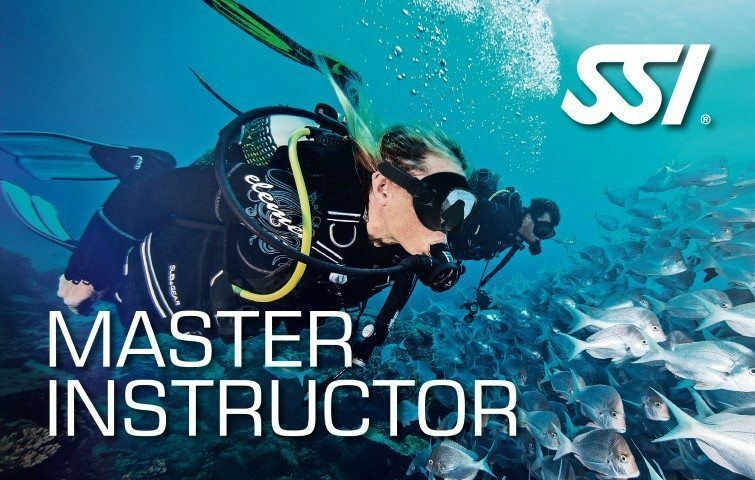 Undergo the Instructor Trainer Seminar and empower yourself with the ability to teach and issue certifications for Instructor Training Courses, Specialty Instructor and Dive Control Specialist Instructor Seminars, and Instructor Crossover programs once you have successfully passed the seminar.